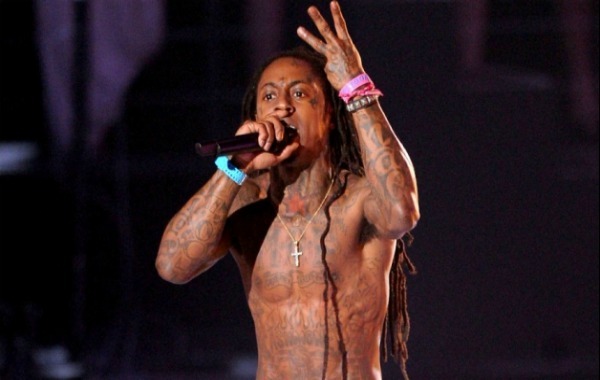 While he was serving his prison term at Rikers Island, Lil Wayne had an album released by Young Money Cash Money Records. That album was I Am Not A Human Being. The album was a silent hit. Without Wayne around to promote the album, it had to rely completely on fans discovering it on their own. And fans did. The album sold just under one million copies. But now Weezy F Baby is reportedly about to drop the second album in the franchise, properly titled I Am Not A Human Being 2. Birdman also announced that the Like Father, Like Son 2 album is going to drop near the end of the year. Birdman wants his solo album and Wayne’s solo album to be out first and for promotion to finish on those before the new collaboration album is out.